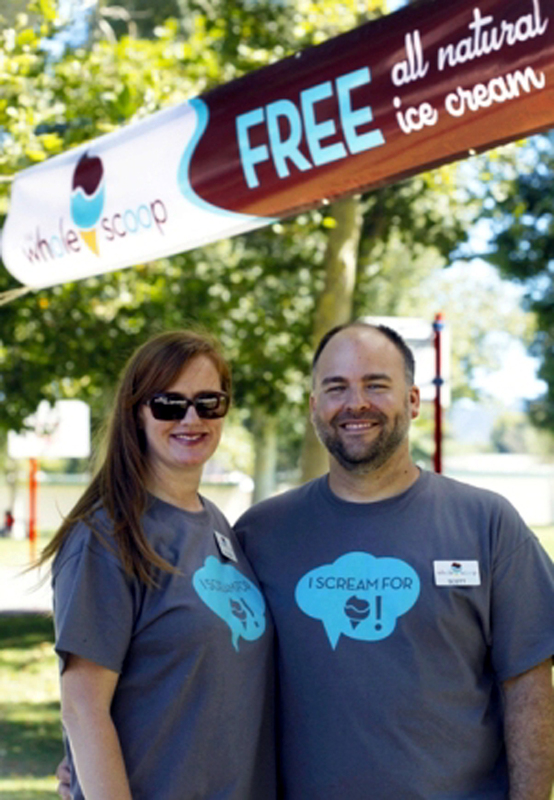 The Whole Scoop, a Santa Clarita-based all natural ice cream start-up, launched its Kickstarter fundraising campaign to open its first retail location with an ice cream social at Meadows Valencia Park on July 15, giving away free ice cream cones to everyone who attended. As reported here in June, The Whole Scoop’s first ice cream shop is expected to open its doors in September in downtown Newhall. The business is a self-funded venture for local residents Scott Berry and Allison Edwards (pictured). What began as a hobby soon developed into making all-natural ice cream in traditional flavors and even some new varieties. The founders developed a full test kitchen in their Valencia garage, testing flavors on friends and family. It has taken three years of development and planning to achieve their dream of opening The Whole Scoop’s first brick and mortar location this fall. Ice cream fans now have the opportunity to give, whether large or small, to The Whole Scoop’s Kickstarter campaign. Kickstarter is an online crowdfunding site that allows community members to pledge funds toward the entrepreneurs’ goals. Pledges start at $1.00 and continue up to $10,000-plus. Rewards can also be earned on an ascending scale as contributions pledged increase in value. The Whole Scoop has set a goal of raising at least $15,000. The project will only be funded if at least that amount is pledged by Monday, Aug. 6 at 2:18 p.m. EDT. 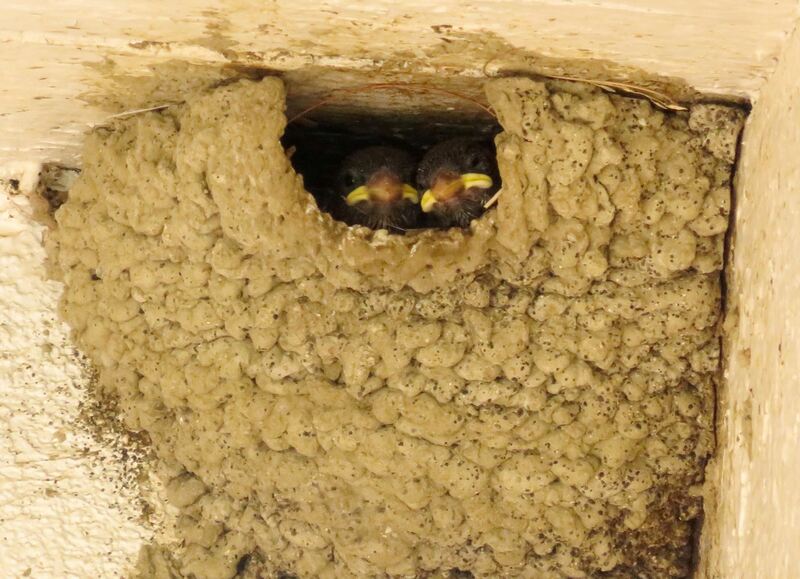 Starting from the ground up isn’t easy and every small bit of help is very much appreciated, according to the owners. To donate, visit http://KickStartTheWholeScoop.com or contact The Whole Scoop at pr.thewholescoopinc.com or 661-347-2441 to learn how to help realize Berry’s and Edwards’ dream of sharing all-natural ice cream in a shop. Find out more about The Whole Scoop at its website, http://thewholescoop.com.